Before the advent of the global financial crisis, the Croatian economy grew at a rate of 4% to 5% annually. However, the crisis impeded economic progress and the country entered its sixth year of recession in 2014. This had a direct bearing on the Croatiancards and payments industry. funding to aid economic development and growth. Consequently, the government has undertaken labour, pension, social benefit and investment reforms, which are anticipated to stimulate employment opportunities. 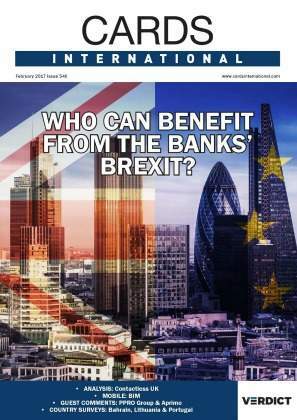 The privatisation of large governmentowned companies and access to EU funds should provide support for the country’s economic recovery. 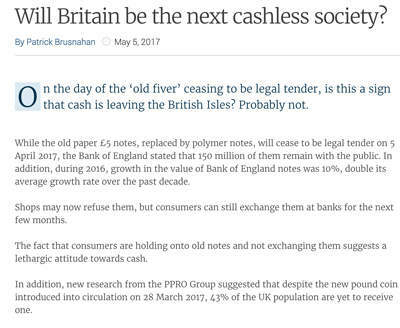 However, growth prospects for the cards and payments industry are anticipated to remain weak until the economy starts to grow. rose from 6.3% in 2009 to 7.5% in 2013. 2013, recording a compound annual growth rate (CAGR) of -0.39%, decreasing from 8.5 million in 2009 to 8.4 million in 2013. 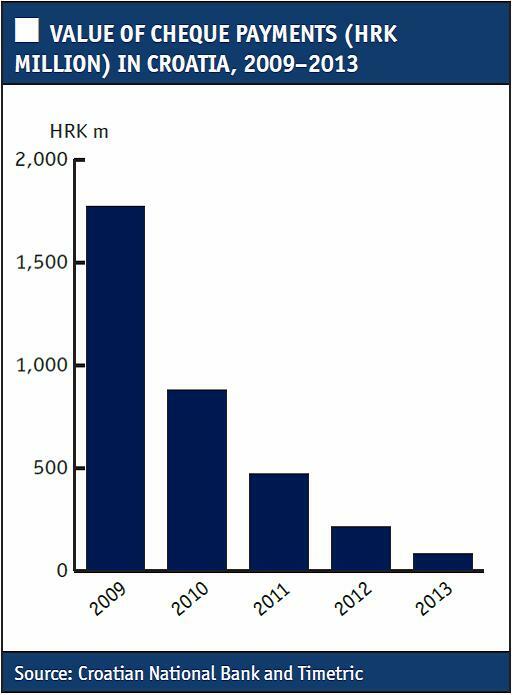 However, in terms of transaction value, payment cards registered HRK116.1bn ($20.3bn) in 2013, a CAGR of 1.07% since 2009. 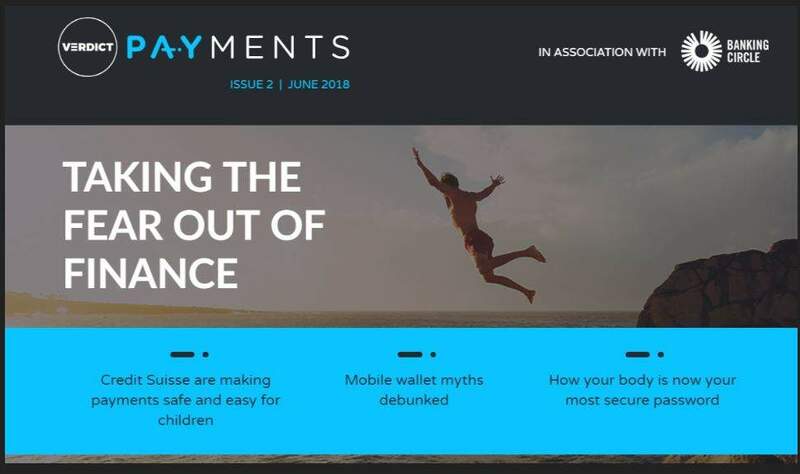 Improved banking infrastructure, new product developments, a higher awareness of electronic payments and the wider acceptance of payment cards at point of sale terminals were the main growth drivers. 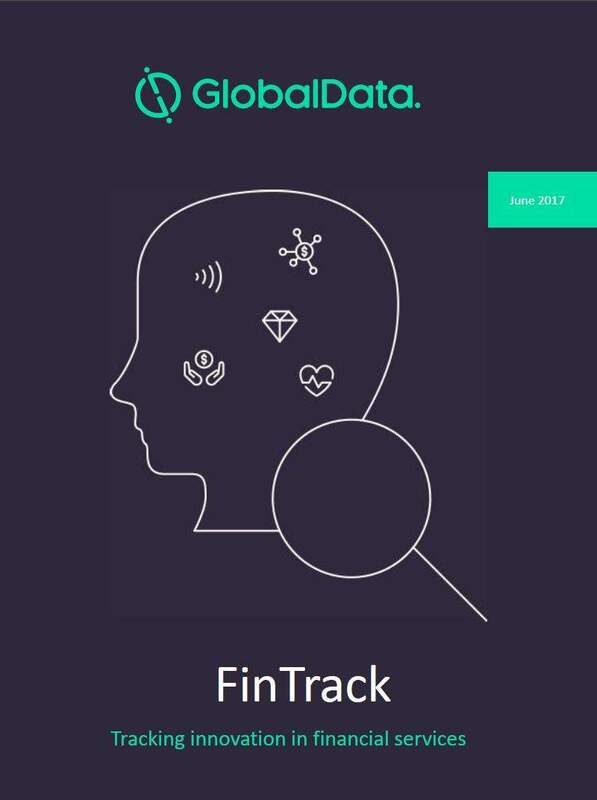 The adoption of Europay, MasterCard and Visa (EMV)standards, as well as the emergence of contactless technology, also supported industry growth. In 2013, Croatia’s average transaction value (ATV) was $64.8, ranking it 24th in the EU. Greece recorded the highest ATV of $227.6, followed by Switzerland($156.6), Italy ($140.4), Germany ($131.5), Luxembourg ($121.2), Ireland ($106.4) and Romania ($104.3). 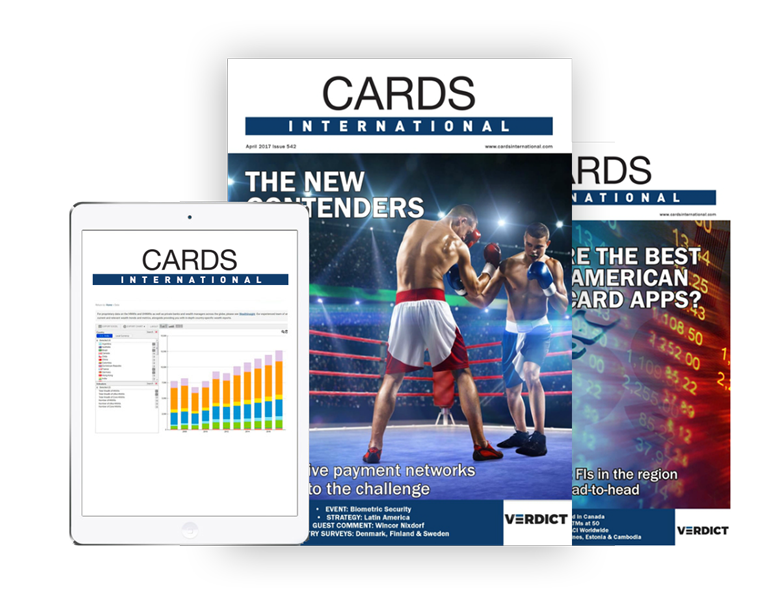 In terms of card penetration, Croatia had 1.88 cards per inhabitant in 2013, the eighth-highest figure in the region. Luxembourg with (4.43) had the highest penetration, followed by Norway (2.73), the UK(2.48), Sweden (2.38), Belgium (2.04), Turkey (1.95) andSwitzerland (1.91). In terms of frequency of use, Croatia recorded 36.9 transactions per card in 2013. Finland with 172.8 transactions per card had the highest frequency of use, followed by Denmark (159.2), Estonia (149.4) and France (127.8). In terms of transaction value, debit cards remained a popular payment card from 2009 to 2013, growing from HRK82.1bn in 2009 to HRK87.7bn in 2013, a CAGR of 1.68%. The value is anticipated to grow to reach HRK115.7bn in 2018, at a CAGR of 5.38%. Due to the European debt crisis and uncertain economic conditions, the majority of Croatian consumers have became debt-cautiousand prefer to use debit cards to make payments to track their expenses. 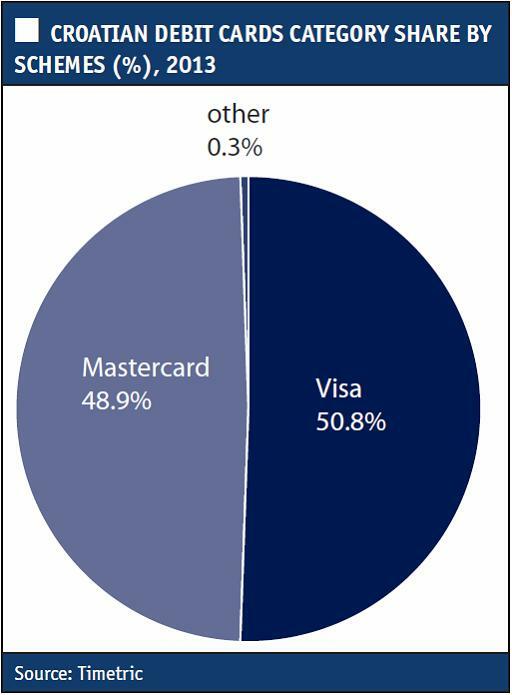 Consequently, the debit cards market registered growth in terms of the number of cards in circulation, transaction value and volume from 2009 to 2013. Transaction values at point ofsale terminals gradually increased during this period – a trend that is anticipated to continue in the period 2014 to 2018. In order to spur card sales, banks and card issuers are offering EMV-compliant cards and introducing new technology on debit cards. 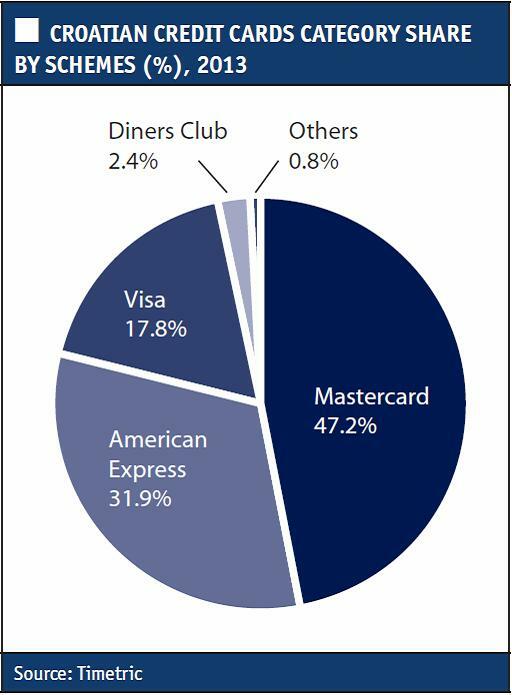 EMV cards increased substantially from 6 million in 2009 to 7.9 million in 2013, a CAGR of 7.01%. of prepaid cards in circulation increased from 830,903 cards in 2009 to 1.3 million in 2013, a CAGR of 12.53%. 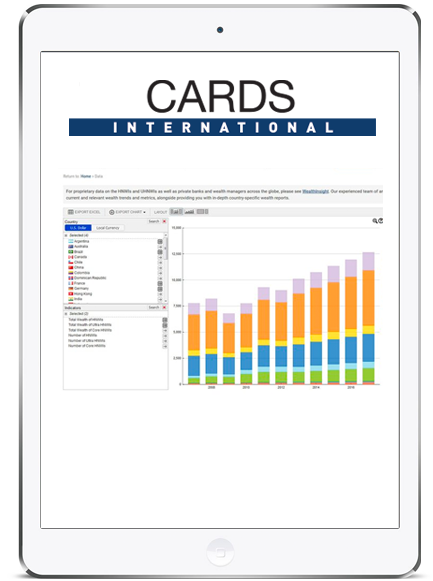 The market isanticipated to reach 1.8 million cards in 2018, a CAGR of 6.12%. In 2012, PBZ launched the American Express gift card, the first prepaid card in the American Express portfolio of PBZ Card. Similarly, Hrvatska Potanska Banka launched a reloadable Visa prepaid card in April 2013. The card can be used in Croatia and abroad, and also to withdraw cash from ATMs and point of sale terminals. The bank also launched the Visa Prepaid Youth Card, designed for young people aged 14 and above. Rising internet and smartphone penetration, coupled with an increasing number of operators providing online sales of books,electronics, fashion products, games and other retail products fuelled the growth of e-commerce. From 2009 its value increased at a CAGR of 25.15%, to reach HRK1.9bn in 2013 and is anticipated to increase at a CAGR of 21.56% to reach HRK5.3bn in 2018. Banks also offer Verified by Visa and MasterCard Secure Code services to their customers aimed at providing them with a secure, convenient and reliable online payment tool, which fuels demand for payment cards. Banks in Croatia are adopting demographic customer segmentation and offering debit and credit cards targeted at specific segments. Some banks offer products for children below the age of 18, encouraging parents or guardians to open savings accounts for theirchildren. HPB offers an account for children aged under 18, while Splitska Banka offers the Youth and Student package for people aged 16 to 29. In many developed countries, cards are offered to specific demographic groups, such as women, online shoppers and frequent travellers. The industry is yet to be explored to its full potential in these areas. The number of ATMs in Croatia increased from 3,601 in 2009 to 4,123 in 2013, a CAGR of 3.44% and the number is anticipated to increase further, from 4,173 last year to 4,328 in 2018, at a CAGR of 0.92%. 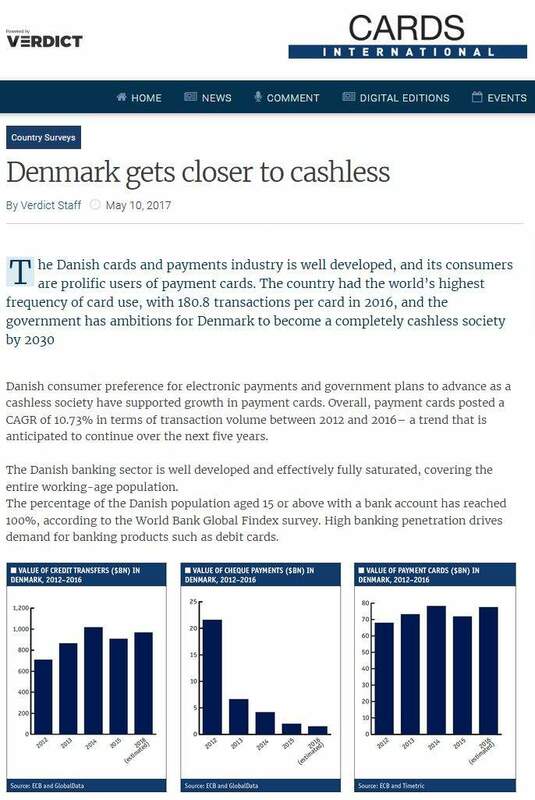 This is primarily due to competition among banks, which id forcing them to increase their ATM networks to offer convenient banking services to customers. heavy charges for using other banks’ terminals. The number of point of sale terminals is anticipated to rise from 93,920 in 2014 to 102,462 in 2018, at a CAGR of 2.20%. Point of sale terminal penetration – calculated as the number of terminals per 100,000 inhabitants – also rose, from 1,911.3 in 2009 to 2,060.5 in 2013. This number is expected to increase over the 2014-2018 period to reach 2,305.6 in 2018.